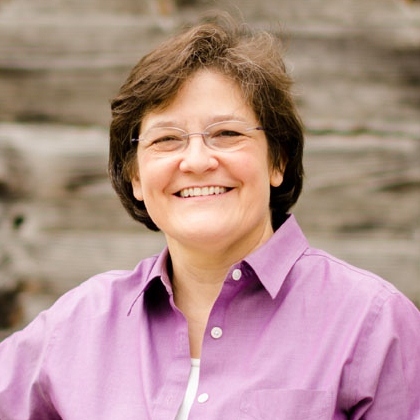 Reverend Debbie Ingram is the Executive Director of Vermont Interfaith Action (VIA), a faith-based, grassroots coalition of congregations that works to make compassion and social justice a reality for all Vermonters. Debbie is an ordained minister who pastored two successive congregations in California and worked as a freelance communication consultant in Bangladesh for seven years, writing, producing and directing international-award winning videos for poverty alleviation projects. Since moving to Vermont, Debbie served as temporary pastor at the Richmond Congregational Church and as the Development Coordinator for the Chittenden Emergency Food Shelf. Debbie is a graduate of Stanford University and Fuller Theological Seminary and completed a fellowship at Cambridge University, England. Perhaps more so than any other time of year, the holiday season inspires many us to take the time to celebrate those we love, offer support to those in need and revisit our values as community members. The holiday spirit is not in the twinkling of lit candles or the rush of shopping—it’s in our compassion, generosity and goodwill. That statement calls to mind our children. A tenant of many faith traditions is social justice. It summons us to build toward a more equitable society, to protect our most defenseless members, to value diversity and to amplify the voices of those who are not heard. The optimism that children represent for humanity is all too often diminished by their social positioning. They are vulnerable and rely entirely on adults to be seen and heard by our culture and our systems. This fact beckons a moral obligation to continually evaluate the systems and communities children are nested in and to change them in a way that will better protect every child and provide them with the opportunity to reach their full potential. We cannot do this effectively without viewing all issues that come before our legislature through the lens of a moral economy. Recently, the Clergy Caucus of Vermont Interfaith Action published a treatise on creating a moral economy in Vermont—one that honors the dignity of all people. In Movement Toward a Moral Economy, a set of framework and policy recommendations for Vermont, we recommend that children should be given special consideration. We also assert that any discussion of fair wages must include consideration of the costs of child care. 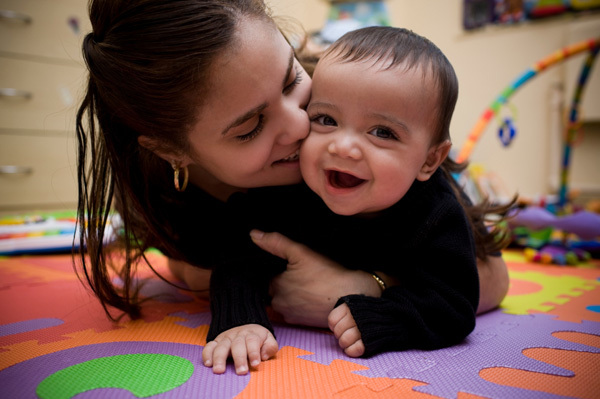 While it’s a parent’s responsibility to ensure that his or her child has the quality early experiences necessary to achieve health and happiness, we recognize that no parent can do it alone. Our faith reminds us that human beings are of inestimable worth, and should be given the opportunity to express their talents and abilities. Our greatest gift this season—and always—is the promise of our children.